My favorite study on the subject of kinetic leadership is Daniel Goleman’s Leadership That Gets Results, a landmark 2000 Harvard Business Review study. Goleman and his team completed a three-year study with over 3,000 middle-level managers. Their goal was to uncover specific leadership behaviors and determine their effect on the corporate climate and each leadership style’s effect on bottom-line profitability. The research discovered that a manager’s leadership style was responsible for 30% of the company’s bottom-line profitability! That’s far too much to ignore. Imagine how much money and effort a company spends on new processes, efficiencies, and cost-cutting methods in an effort to add even one percent to bottom-line profitability, and compare that to simply inspiring managers to be more kinetic with their leadership styles. It’s a no-brainer. The pacesetting leader expects and models excellence and self-direction. If this style were summed up in one phrase, it would be “Do as I do, now.” The pacesetting style works best when the team is already motivated and skilled, and the leader needs quick results. Used extensively, however, this style can overwhelm team members and squelch innovation. The authoritative leader mobilizes the team toward a common vision and focuses on end goals, leaving the means up to each individual. If this style were summed up in one phrase, it would be “Come with me.” The authoritative style works best when the team needs a new vision because circumstances have changed, or when explicit guidance is not required. 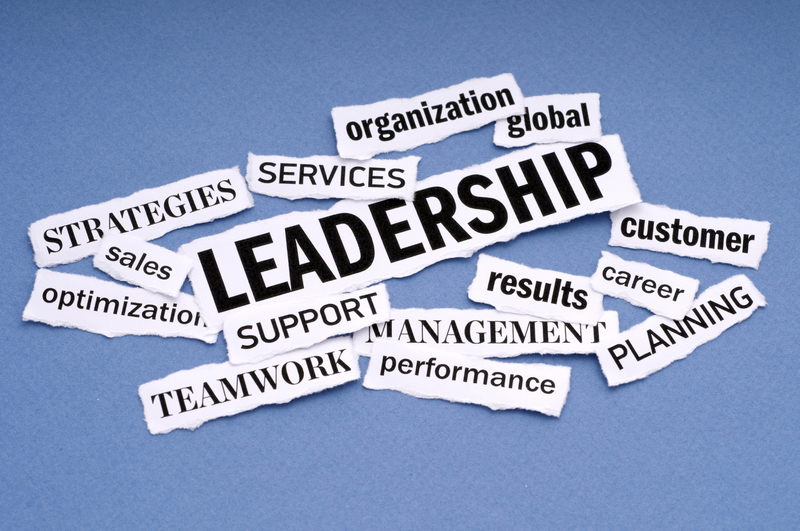 Authoritative leaders inspire an entrepreneurial spirit and vibrant enthusiasm for the mission. It is not the best fit when the leader is working with a team of experts who know more than him or her. The affiliative leader works to create emotional bonds that bring a feeling of bonding and belonging to the organization. If this style were summed up in one phrase, it would be “People come first.” The affiliative style works best in times of stress, when teammates need to heal from a trauma, or when the team needs to rebuild trust. This style should not be used exclusively, because a sole reliance on praise and nurturing can foster mediocre performance and a lack of direction. The coaching leader develops people for the future. If this style were summed up in one phrase, it would be “Try this.” The coaching style works best when the leader wants to help teammates build lasting personal strengths that make them more successful overall. It is least effective when teammates are defiant and unwilling to change or learn, or if the leader lacks proficiency. The coercive leader demands immediate compliance. If this style were summed up in one phrase, it would be “Do what I tell you.” The coercive style is most effective in times of crisis, such as in a company turnaround or a takeover attempt, or during an actual emergency like a tornado or a fire. This style can also help control a problem teammate when everything else has failed. However, it should be avoided in almost every other case because it can alienate people and stifle flexibility and inventiveness. The democratic leader builds consensus through participation. If this style were summed up in one phrase, it would be “What do you think?” The democratic style is most effective when the leader needs the team to buy into or have ownership of a decision, plan, or goal, or if he or she is uncertain and needs fresh ideas from qualified teammates. It is not the best choice in an emergency situation, when time is of the essence for another reason or when teammates are not informed enough to offer sufficient guidance to the leader. Bottom line? If you take two cups of authoritative leadership, one cup of democratic, coaching, and affiliative leadership, and a dash of pacesetting and coercive leadership “to taste,” and you lead based on need in a way that elevates and inspires your team, you’ve got an excellent recipe for long-term leadership success with every team in your life. This entry was posted in leadership by CMCA ~ The Essential Credential. Bookmark the permalink. CAMICB is a 20-year-old independent board that sets the standards for community association managers worldwide. CAMICB is the first and only organization created solely to certify community association managers and enhance the professional practice of community association management.